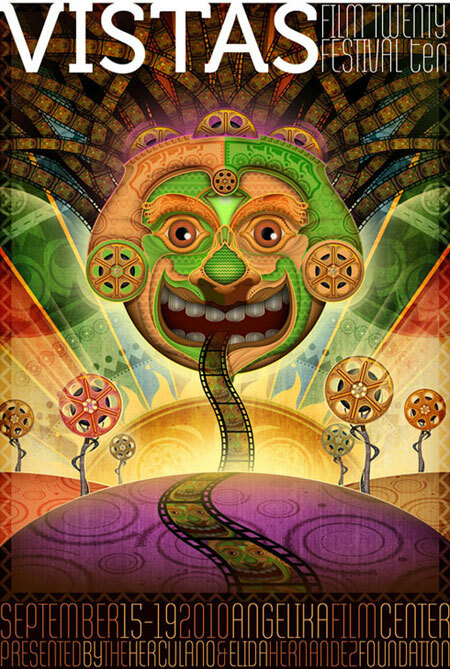 This is a piece of artwork I created for the 2010 Vistas Film Festival, a Latin film festival out of Dallas, Texas. I have been illustrating professionally for over 23 years and have done work for clients such as Klutz/Scholastic, Hasbro, Inc., Target, Topps, Inc., Electronic Arts, Inc., Upper D… Show more. Send a message directly to Jeff Miracola. I have been illustrating professionally for over 23 years and have done work for clients such as Klutz/Scholastic, Hasbro, Inc., Target, Topps, Inc., Electronic Arts, Inc., Upper Deck Entertainment, Wizards of the Coast, Inc., PlanSponsor magazine, Plan Advisor magazine, Advanced Photoshop magazine, ImagineFX magazine and many more. I have also illustrated picture books and activity books for various publishers including Klutz/Scholastic.